Spectre’s Transmission Drain Plug Kit provides you with a complete kit for installing a transmission pan drain plug. 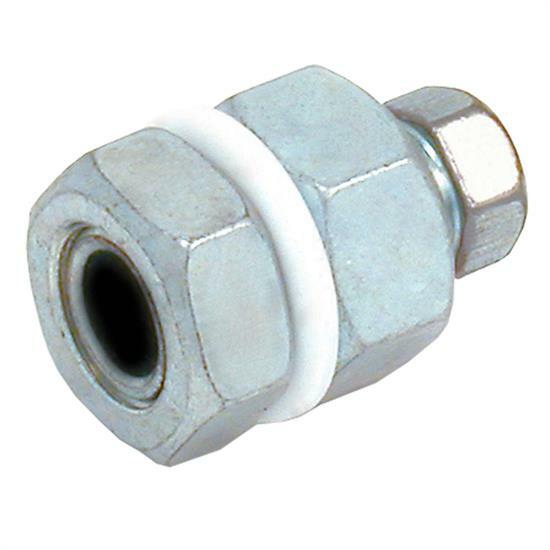 With a universal design, this product allows for convenient fluid changes on transmission pans without an existing drain plug. Manufactured from high quality steel, this kit is easy to install.